ONLINE EXCLUSIVE! The EQ Pod System is easy to use and has innovative coils designed to last up to five times as long as other coils. It’s ideal for vapers who want a decent vaping experience without the complexity of a vape mod. The Innokin EQ comes with superior Plexus coils. These coils have a resistance of 0.5 ohms, which means they are better at producing vapour than coils with a higher resistance. The whole point of pod systems is that they are easy to use, and the EQ certainly lives up to that. Click 3 times to turn on and once to fire. It’s also easy to fill. 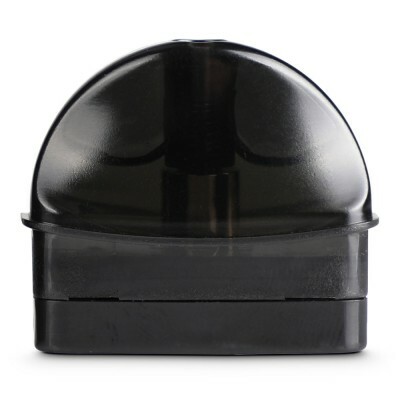 Many pod systems come with a plastic bung which can be fiddly to remove, but the EQ has a swivel top to make filling easier. Most pod systems come with one power setting. Innokin’s gone one step further with the EQ, adding a boost mode which increases power from 13.5 watts to 15 watts. 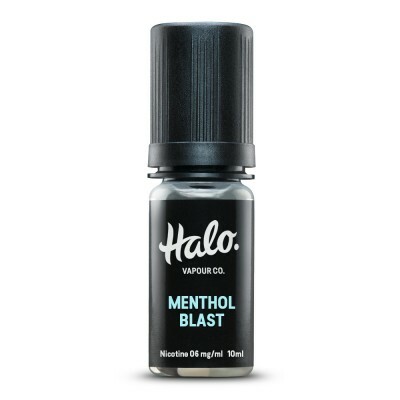 That’s great for vapers who want a bit more throat hit and vapour. Most pods come with lower battery capacity. The EQ comes with 800 mAh, which is a large battery capacity for a pod system and will offer a longer battery life than other devices. Run out of battery? 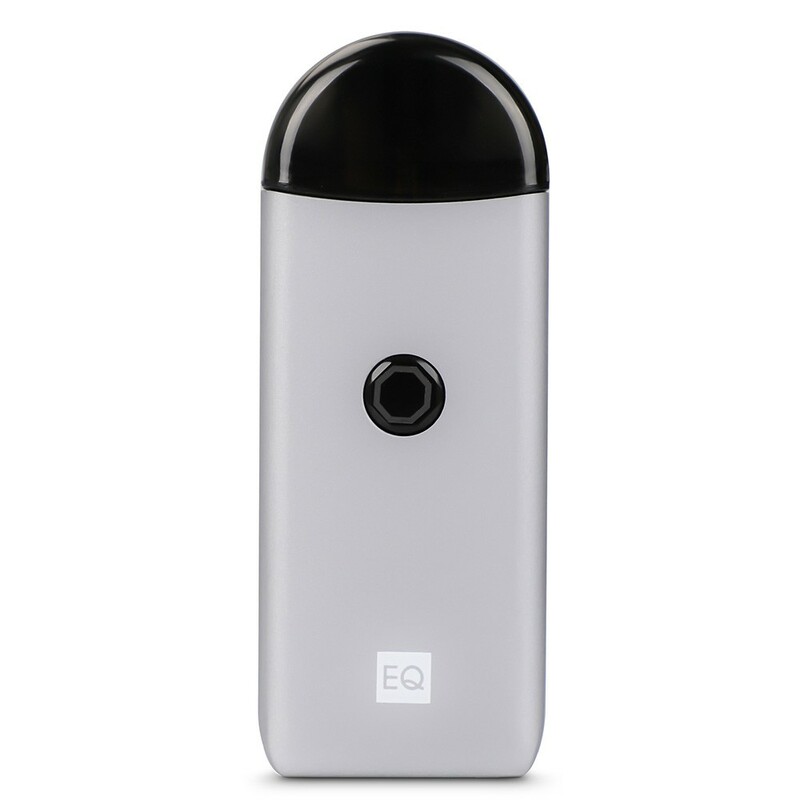 The EQ comes with pass through vaping, which means you can continue to use the device while you charge it. This is a great device for people who want ease of use with good performance, and is ideal as a first device or as a back up device when you’re out and about. The EQ provides a mouth to lung experience - that’s when vapour is held in the mouth before being inhaled - meaning it’s the right device for people who prefer a tighter, more restricted vape than that provided by high powered vape production. It provides decent vapour production but don’t expect huge clouds of vapour. Check out the video below for an overview of the Innokin EQ Pod System. The majority of pod systems come with higher resistance coils, meaning they are best used with high PG e-liquids such as Halo e-liquid, which comes with a VG:PG ratio of 50:50, and nicotine salts. However, the EQ with its 0.5 ohm resistence would be able to handle high VG e-liquids better than most pod systems.